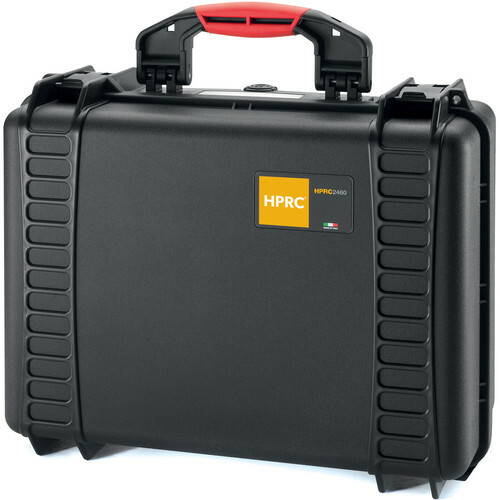 The HPRC 2460 Hard Case for DJI Cendence Controller & CrystalSky Monitor features a custom foam insert designed to hold the DJI Cendence remote controller and DJI CrystalSky 7.85" monitor. It also has spaces for two CrystalSky batteries, one battery charger, and one charging hub for the monitor. Box Dimensions (LxWxH) 17.7 x 15.5 x 8.5"
Does cendence with patch panel fit in this case?